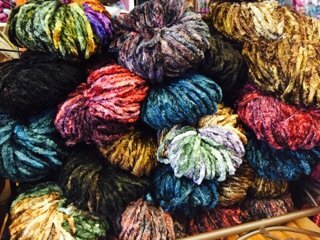 Amazing Threads:Spring Yarns are HERE & So much more! 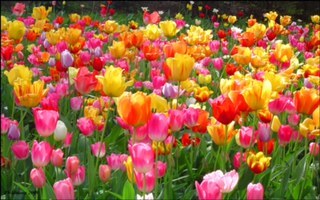 Spring is on its way, even if Mother Nature wanted a slight delay today. Snow in the morning and sunshine this afternoon. The next 7-day forecast promises 40 degrees next week. 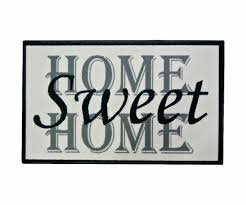 Its great to be HOME. I had a fabulous trip to Australia and New Zealand with great friends and family. I loved the beautiful landscapes and the friendly people. BUT it is wonderful to be HOME in the USA. We are a wonderful country to live in and I am thankful for TSA officers that keep us safe even when I am tired of taking off my shoes and standing in security and customs lines. I have never been away from the shop for this long before and can't wait to get there tomorrow to check out the new inventory, touch the yarns and thank my staff for taking care of everything while I was gone. The vibe in our shop is so exciting these days. 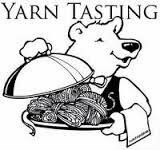 All of our staff love being in the shop and working with our customers as they choose yarn and patterns to knit and crochet. Come and feel the excitement! 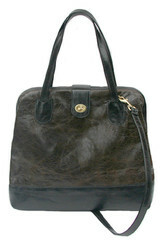 New bags from Offhand Designs: Ebony/Espresso Leather - all of our bags from Offhand sold out last week. These are NEW! We can always order anything you need from Offhand! New Learn to Knit Class Sample finished in Frabjous TweedleDeeDum..yummy! 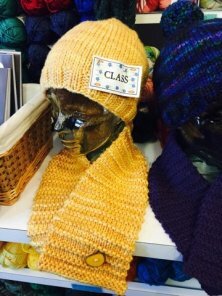 Fun & New from Skacel: Abracadabra yarn which changes colors and variegates in the sun. Comes in pinks or purples. 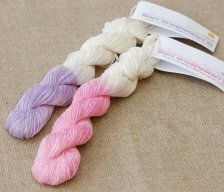 It’s a bird, it’s a plane, it’s really rad UV changing yarn! Oh no, you didn’t. OH YES, we did! The hippest thing since platform shoes is this trendy new yarn for knitters and crocheters. You’ll amaze the whole posse when you step into the sun and your sweater comes to life, changing from cream to vibrant pink or purple! Take it back to the glory days, when ingenuity was at its finest with this fun novelty yarn from the minds of HiKoo®. 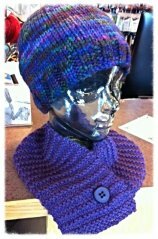 New Liberty Wool hat sample by Miss Morag which is knit in a solid and a variegated. 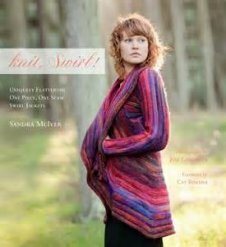 Twig from Shibui has arrived and it is scrumptious..stop in and get a yarn fix...lots of new patterns in the works too. Twig is a wonderful blend of linen and recylced silk and a tiny bit of wool to give the yarn strength. 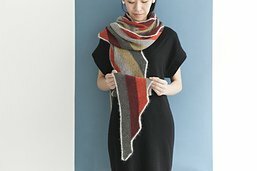 It has great drape and texture and works well alone or when combined with any of the Shibui yarns. 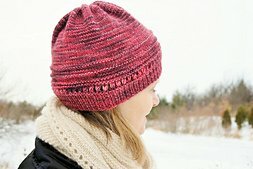 Great new patterns available now as well. 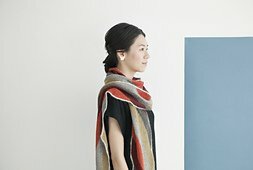 Check out the Shibui LOOK BOOK for inspiration & watch for some new Amazing Threads designs as well! 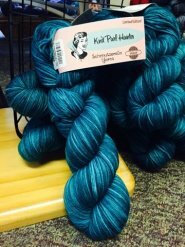 Skacel KAL starts April 2..Just 1 skein of Kaika creates a delightful toe up sock featuring Japanese stitches..Or grab 1 or 2 of this limited edition yarn for a great shawl or scarf. 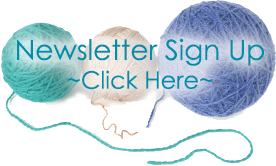 First Clue for this KAL goes live on April 1, 2015! Get details @ Skacel KAL SHOP KAL dates to follow shortly! Jacobus Monkey with Deb starts March 4, 6-8 pm (4 sessions) Great gift for baby, toddler or child. Or make one for YOU. Join Deb to knit this fabulous sweater GRETA that will be your "go to" sweater for work or play. Four session class with lots of time between sessions to knit. 8 & 22 from 12-2 pm if you have questions or need help on projects purchased at Amazing Threads.